This weekend I did something that I haven’t done in a long time. I spent my weekend like a true Jakartan! 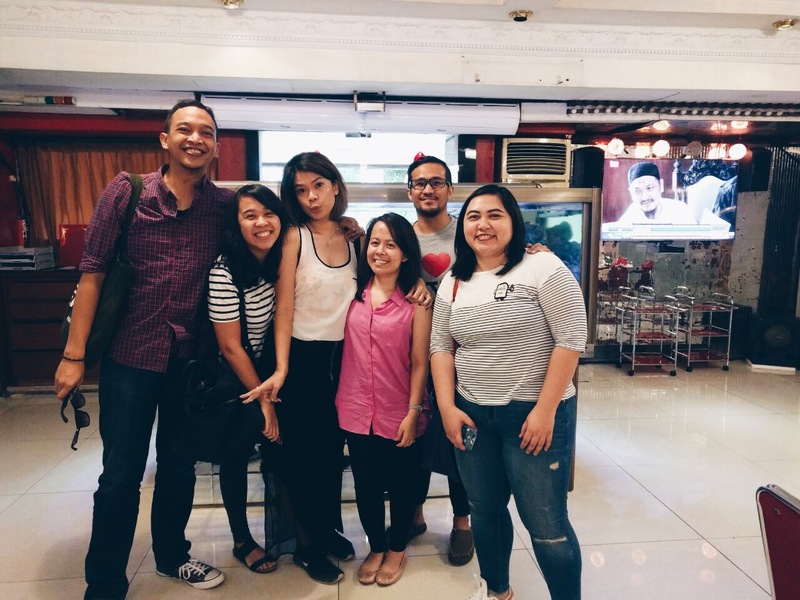 Then, out of the ordinary, I ventured to Central Jakarta with my ex-colleagues. 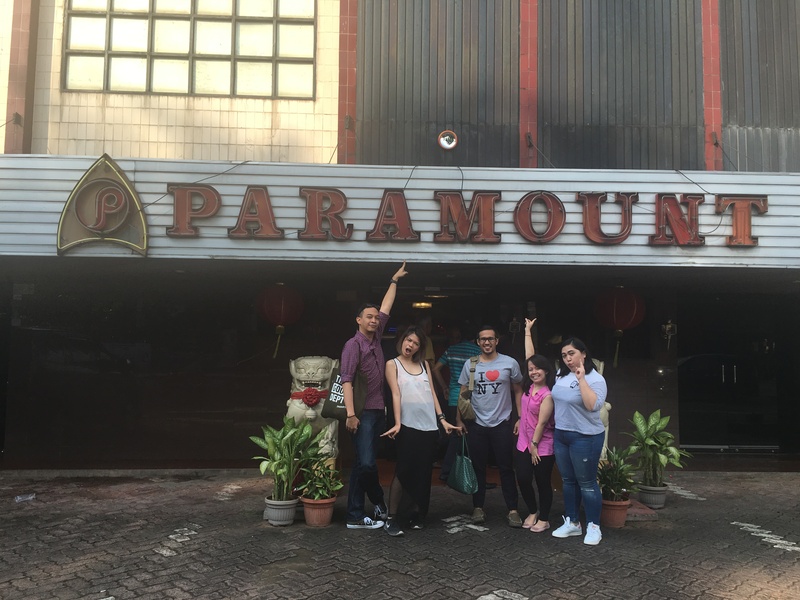 We decided to have lunch at Paramount restaurant. It is an old-school Cantonese restaurant located in Jakarta’s older part of town. It’s been there since way back and they say the quality never changes. It was my first time there and I love it! The food was delicious, service was exceptional and the vintage atmosphere made the experience more memorable. We ordered a lot of food! Roast duck, crab soup, veggies, beef tounge, fried squid.. and the best one – some sort of deep fried boneless chicken tenders, covered by shrimp meat with crab sauce (!!!) holyyyyy! It was bomb. Today I went to Car Free Day area with my friends. So Jakartan, isn’t it? Hehehe. It was busy, some brands were doing activation as well so there were a lot of things going on. We did not run, just walked, and had a good fun playing with the dogs in Taman Semanggi – which turned out to be some sort of dog park during Car Free Day. We saw a lot of cute dogs, so cute! Hahaha, sekalian Pokemin hunt ya Chris 😛 . Itu roast duck-nya kayaknya enaak! Hahaha bener Chris. Aku juga kalau jalan-jalan sekalian buat hatch egg-nya. Semua inkubatornya kumanfaatin biar efisien 😛 . Iyaa lumayan suka dapet yg rare dari egg ya! Yayy! Enakk fiit, comfort food banget deh! Btw deket Paramount itu ada restoran Trio yang jadul tapi makanannya enak banget. Udah nyobain? Restoran Trio is actually sama dengan restoran Paramount tapi versi (slightly) murahnya. Karena saya lekas keringetan kalau gerah jadi kemarin propose Paramount aja biar lebih nyaman hehehe. eh, ku kira itu foto bebek beneran sengaja diedit lho.